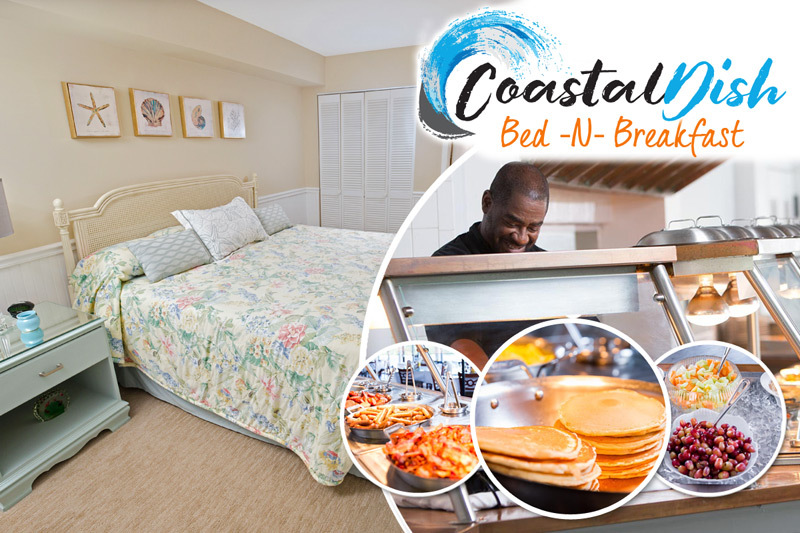 Planning on being in Myrtle Beach for Labor Day? Of course you are! And while there's plenty of fun to be had on the beach and around the Grand Strand, one of the craziest events is taking place inland in the Carolina Forest area with the fourth annual Dirty Myrtle Mud Run! 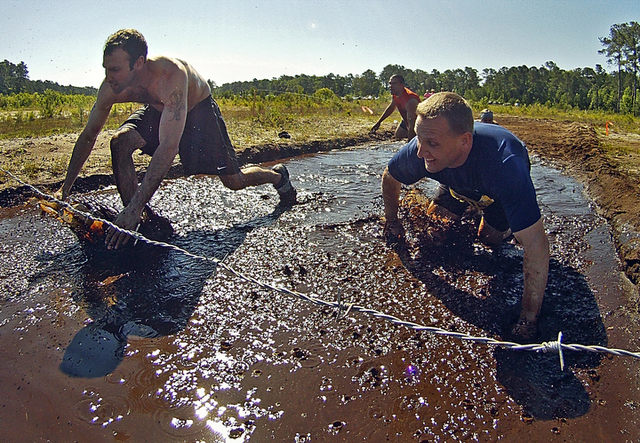 Whatever you do, don't wear your best workout clothes to this muddy competition! The event kicks off on Saturday, August 30th at 9 AM in the Waterbridge community in Carolina Forest. There is an adult course (3 miles) as well as a kids course (1 mile), so participants of all ages are welcome to get down and dirty! In addition to the running trails, there will be various obstacles for runners to navigate throughout the course featuring ponds, swinging tires, mud holes, wooden beams and tubes. Runners will also show off their fitness at stations where they have to perform lunges, burpees and tire flips. There are individual competitions as well as team competitions, where groups split up the obstacles among their members. If you're interested in signing up or learning more about this mucky and fun-filled race, check out the Dirty Myrtle Mud Run website for more information. We'll see you at the beach this Labor Day!